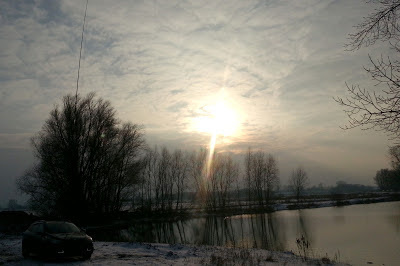 Participating in the "Happy Birthday" weekend, Bas PE4BAS activated PA-00007 Menkemaborg on Saturday Jan 19. He was on the air for an hour working QRP with a mobile whip antenna. Bas managed to log 19 contacts. 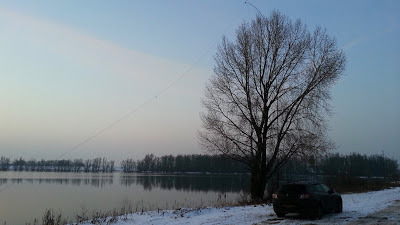 As this castle is near to his QRL he will be re-activating the castle this week a couple of times during his lunch break (11-12 UTC) aiming to at least log 50 castle hunters. You can find his latest activity report here.